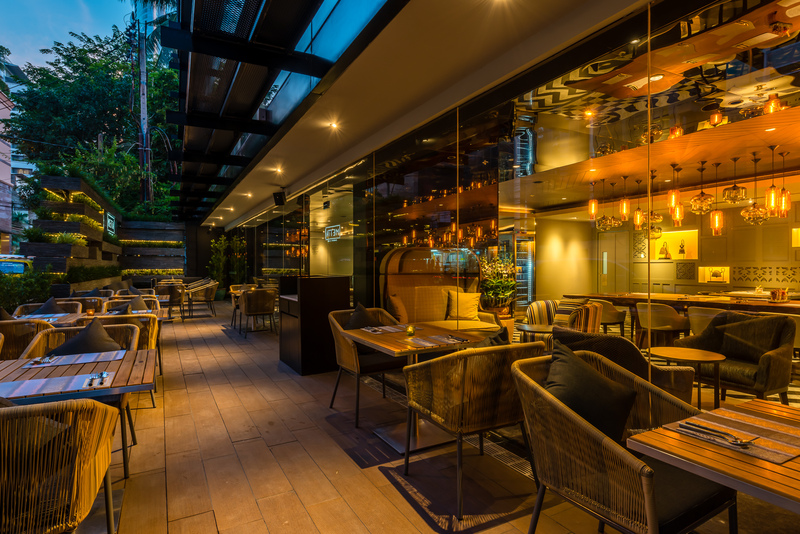 Metta Eatery & Bar, a new place for forging great friendships, is proud to open at Maitria Hotel Sukhumvit 18 – A Chatrium Collection, located in Bangkok’s upscale shopping and entertainment district. Metta means ‘happiness’ in Sanskrit and is the perfect name for this trendy stylish rendezvous. 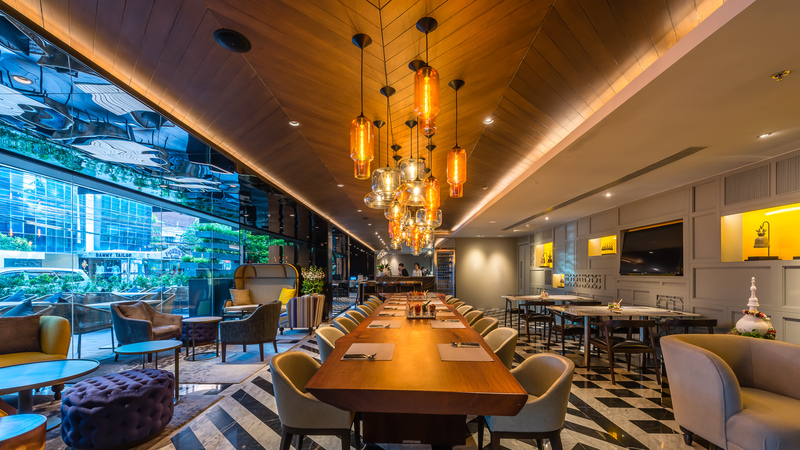 Metta’s design features a Metro-loft atmosphere with checkered flooring, a signature padauk long table and fashionable armchairs. Here is the place to be, to sit back, relax, soak up the atmosphere and hang-out with friends and family as you share good times or enjoy a cozy chat, whilst indulging in Metta Eatery & Bar’s unique ambience. 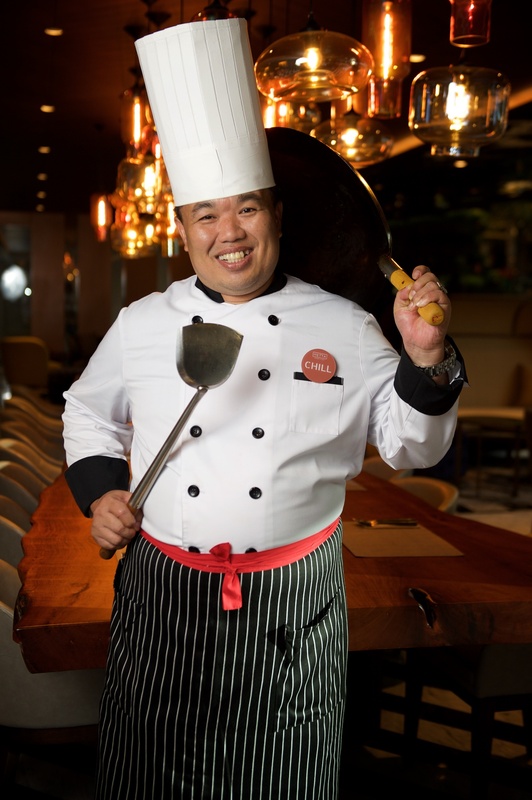 Mr. Sarawut Im-Sup, Metta’s Head Chef, is best known for his great traditional Thai recipes. He was born in Thailand and has spent over 20 years of his culinary career working in the Kingdom, as well as being guest chef at numerous luxury hotels all over the world. Due to his excellent culinary skills, he is widely respected by 5-stars hotels chefs, especially for his preparation of authentic Thai dishes. 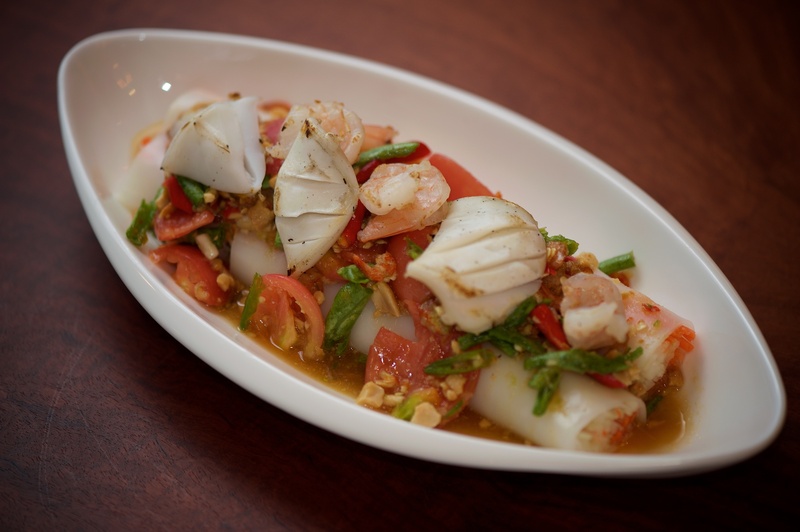 “The cuisine at my new restaurant represents the true taste of Thailand with distinctive sweet-sour-salty-spicy flavors from a number of ingredients,” said Chef Sarawut, who was previously Chef de Cuisine at Erawan Tea Room, Grand Hyatt Erawan Bangkok. He is now ready to deliver the most sumptuous delicacies of traditional Thai food at Metta Eatery & Bar, Maitria Hotel Sukhumvit 18 – A Chatrium Collection, where you can indulge in his sophisticated recipes created to perfection from long experience. His every culinary specialty is sure to leave an impression on everyone with every bite. Have a good time on a trendy Metta day or night, relishing authentic Thai food with a modern Metta twist; home-style cooking with an international flair. There is also a wide selection of Thai coffees, international beers and an eclectic s ignature cocktails list, including the must-try Metta Mojito! Simply chill with something more stylish, crafted for your health, happiness and well-being. Whether you are a hotel guest, passing tourist, nearby resident, local expat or Thai, Metta is all about sharing happy times together in a place that’s perfect for hanging out after work, on the weekend, or as an ideal spot to take a break.